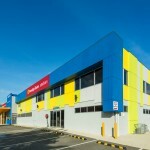 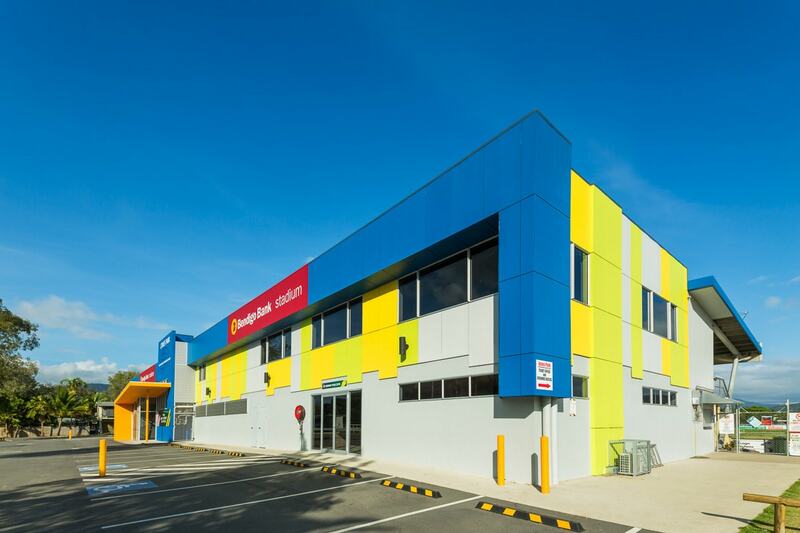 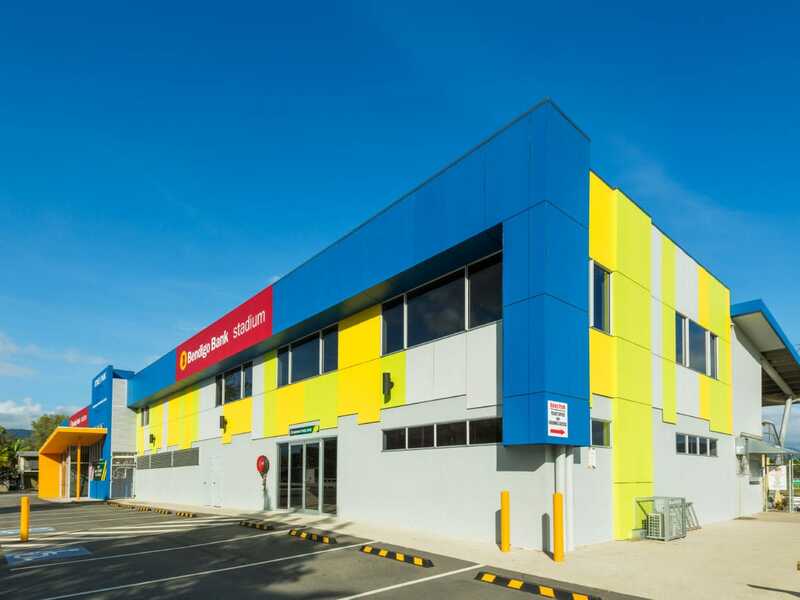 Keir Qld managed the entire approval process including all council, statutory authority and building approvals to allow commencement of construction works. 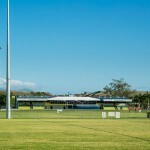 Keir Qld successfully delivered significant infrastructure additions to the playing fields. 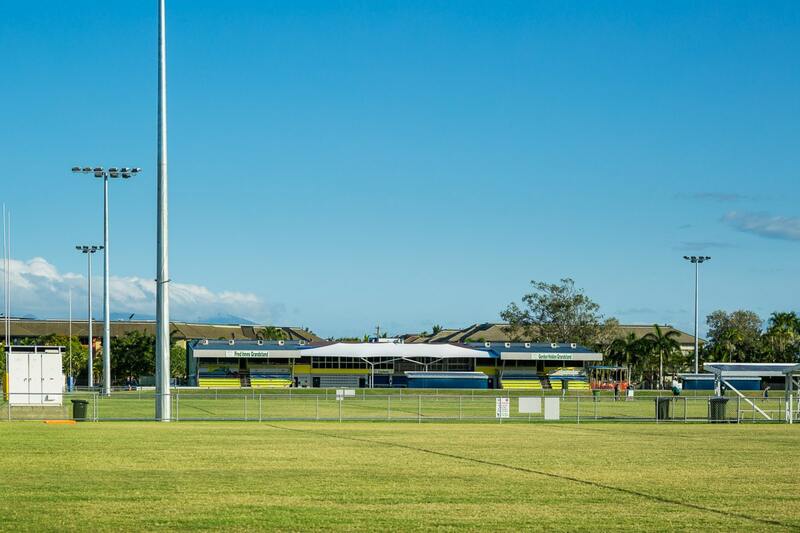 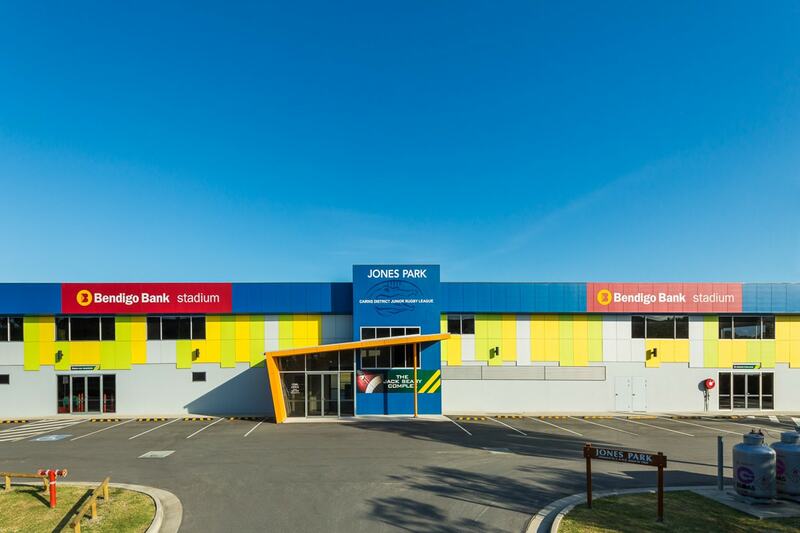 We had delivered over 39,000m2 of purpose built sporting fields featuring flood mitigation, irrigation, lighting to state league standards, all weather access, seating and services. 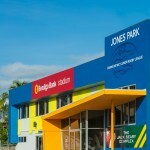 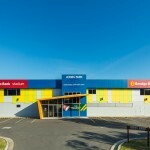 The club house and carpark had been completely redeveloped with provision for a dedicated gym, board & conference rooms, function rooms and amenities as well as a commercial lift and finished with a architect designed feature façade and large sealed carpark areas required by council along with significant mains power, water and stormwater upgrades to service the new grounds and facilities. 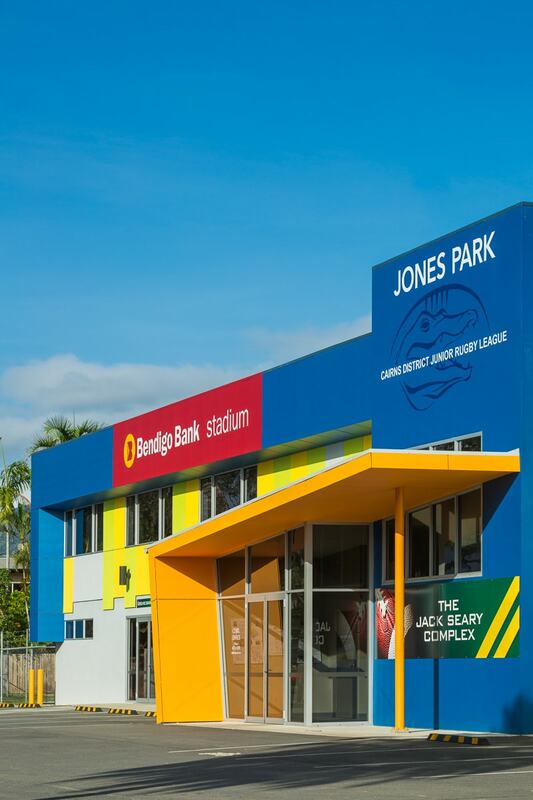 Location: Ray Jones Park, Cairns.